Objective : The two years Distance Learning Master of Science (M.Sc.) 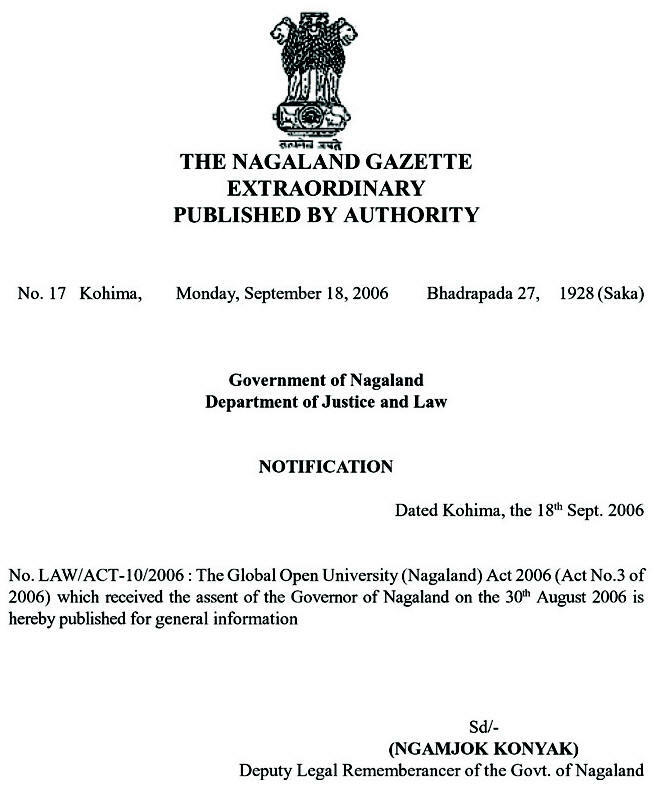 in Habitat and Population Studies conducted by The Global Open University, Nagaland has been designed for meeting the demand of the growing needs of experts in the fields of human settlements, human health, rural and urban settlements, population pressure, environment and development issues, population explosions, nuptiality and fertility. 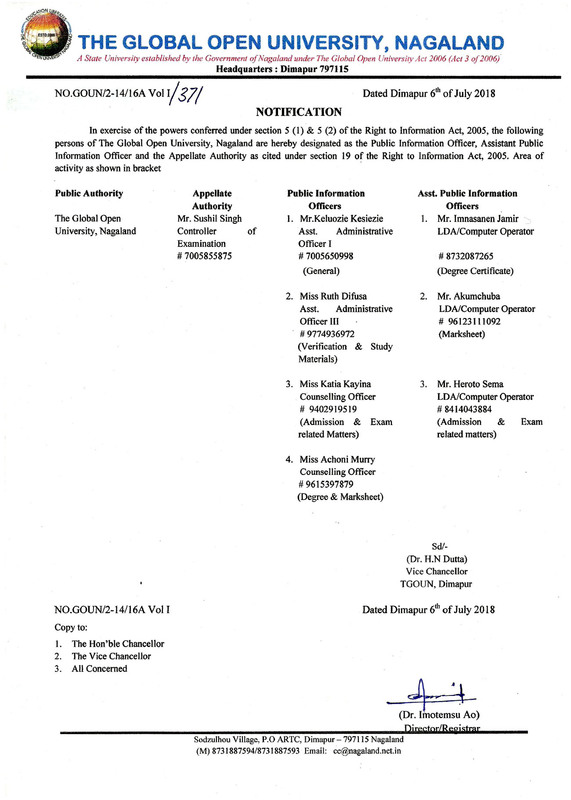 Award : Master of Science with specialisation in Habitat and Population Studies shall be awarded to all the successful candidates by The Global Open University, Nagaland. India and other populous nations must maintain its population size in order to reduce the pressure on the Mother Earth. 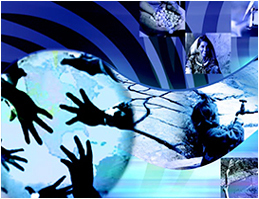 For this, a competent cadre of young professionals is urgently required to help the Government of India and the NGO Sector for promoting family welfare programmes by evolving new communication strategies for better family planning for different communities and religions by revolutionising the programme of reducing population through population education programmes among the citizenry through social organisations and the corporate groups under their corporate social responsibility.